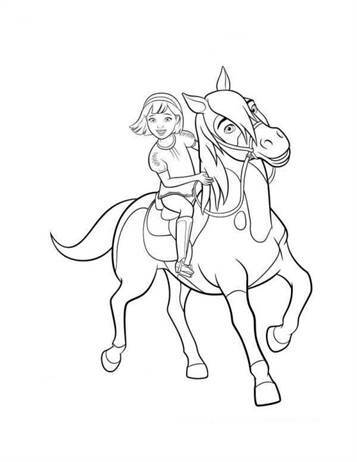 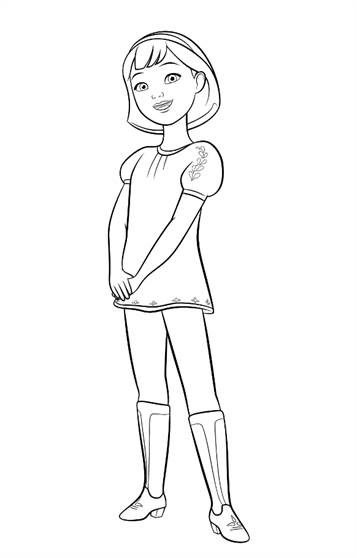 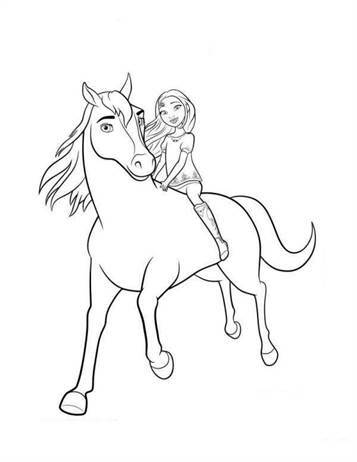 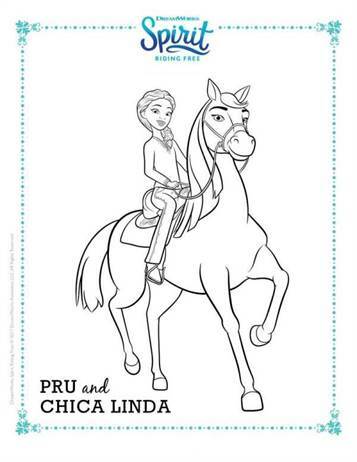 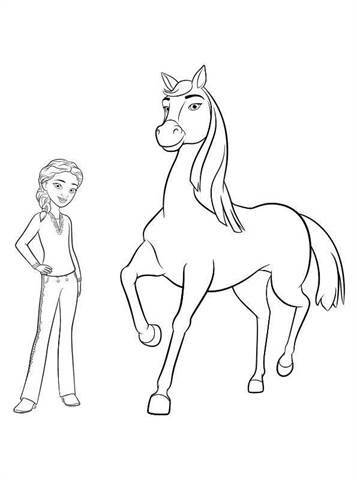 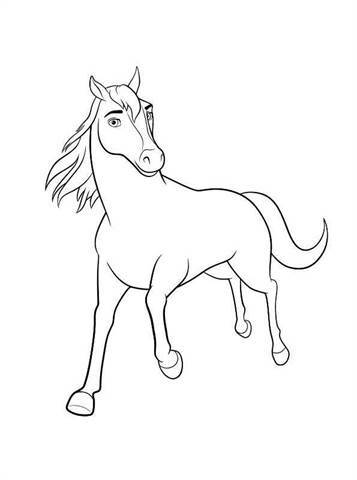 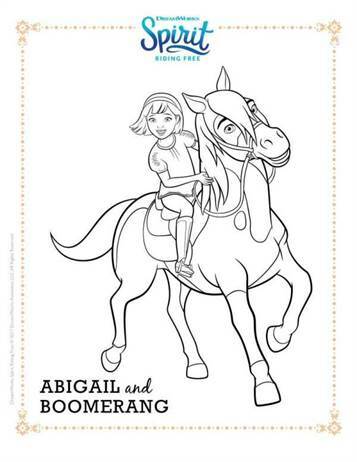 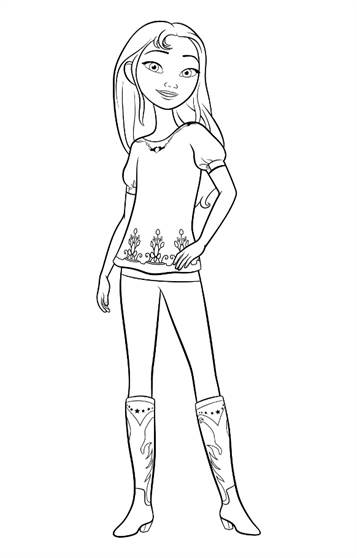 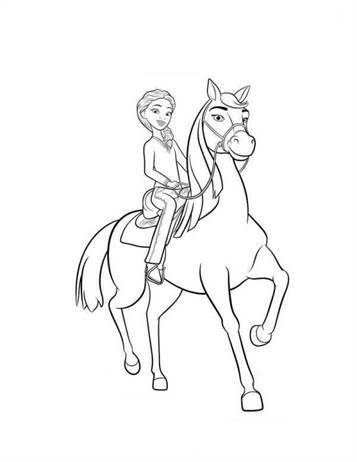 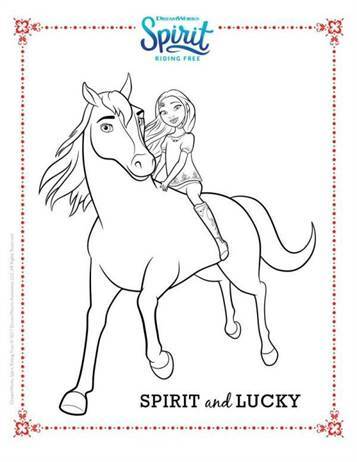 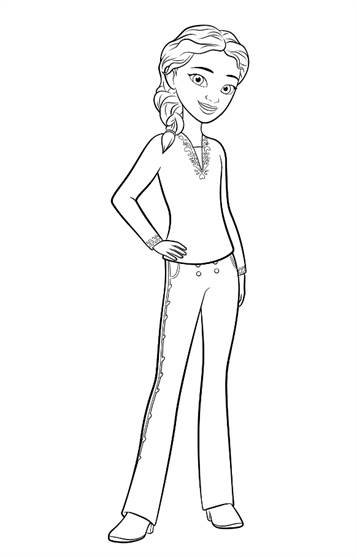 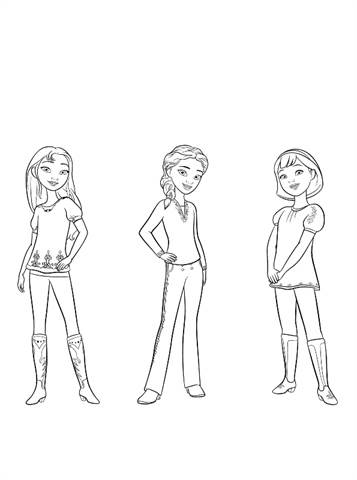 Coloring pages of the Netflix Dreamworks tv-series Spirit Riding Free. 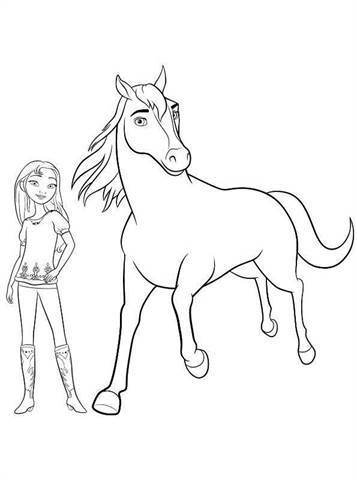 In the small town of Miradero, Texas, a 12-year-old girl named Lucky, who had recently relocated from the city, encounters a wild mustang named Spirit. 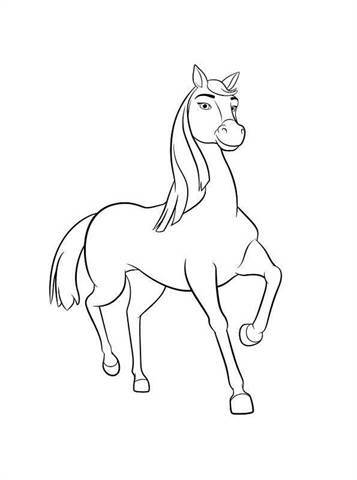 (Spirit from Spirit: Stallion of the Cimarron’s offspring), is caught by wranglers and brought to be "broken" in Miradero. 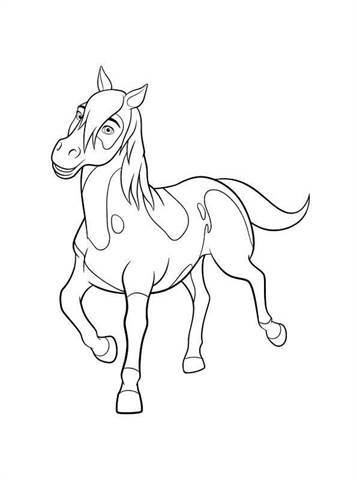 Lucky gradually bonds with the stallion, and breaks him free. 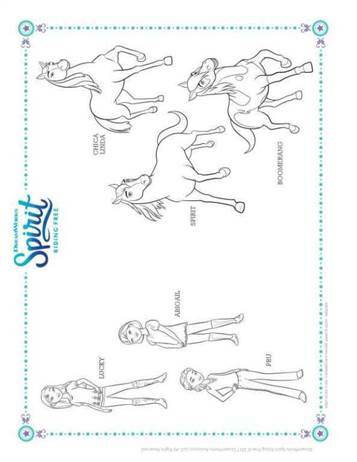 Lucky also meets two other girls, Prudence and Abigail, who both own horses, Chica Linda, a palomino, and Boomerang, a paint horse. 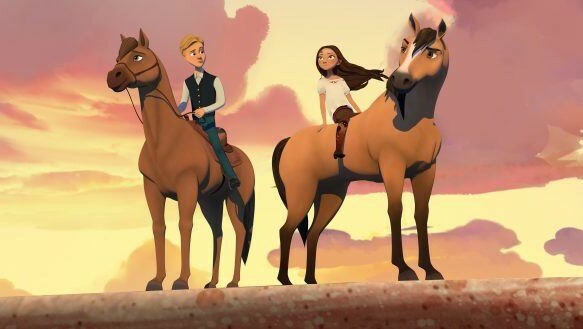 They embark on everyday adventures across the land.